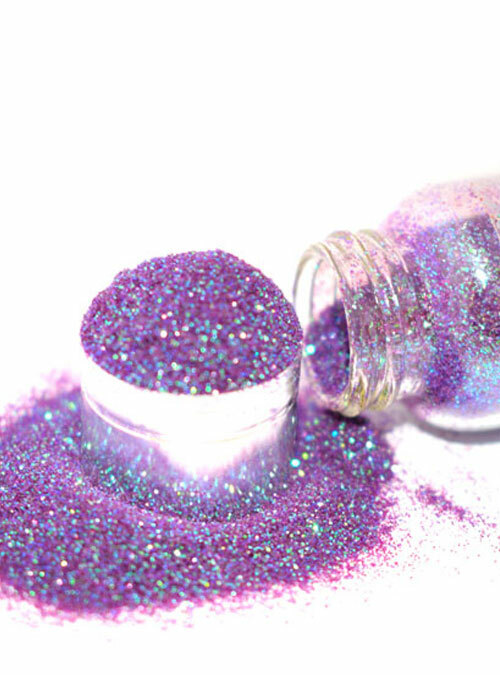 Intrigue is our green purple iridescent glitter that creates perfect statement nails. 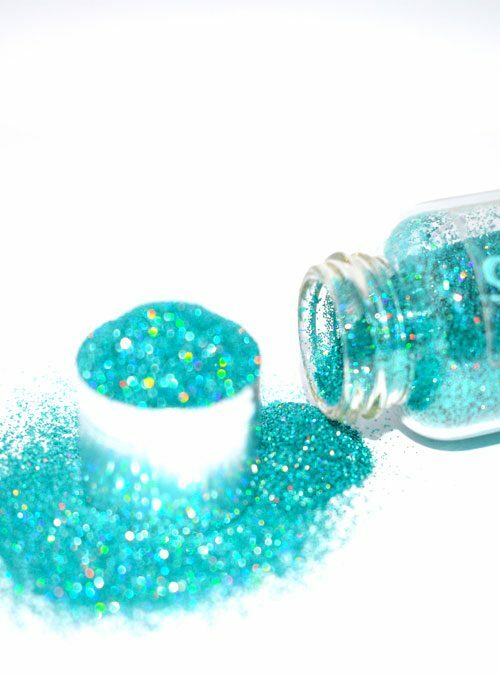 Intrigue as the name suggests creates a intriguing mix of colours when applied over any nail colour. This exotic mix of greens and purples, changes colour as the light sweeps across the nails, to produce beautiful results time after time. 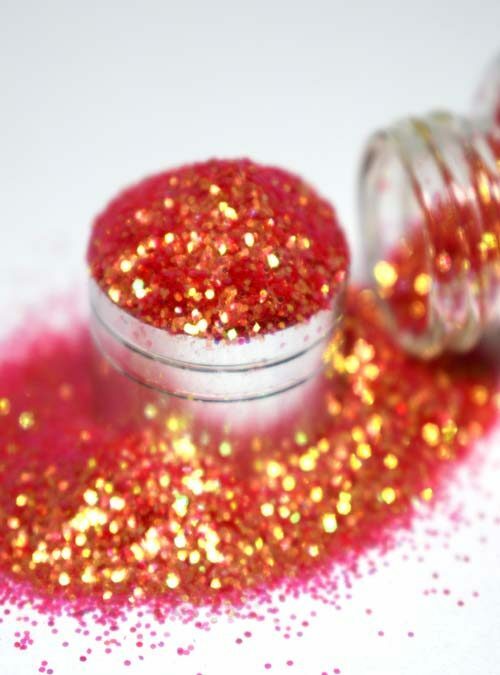 Intrigue can be added to products such as gel, acrylic and varnishes to produce gorgeous effects. 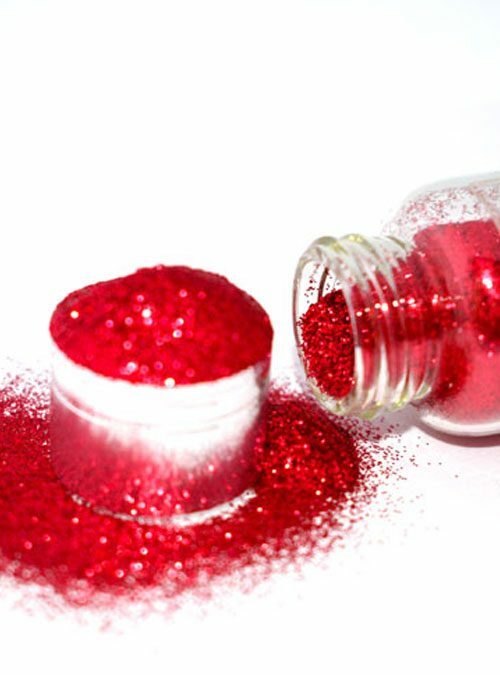 Intrigue is supplied in bottles that contain 10g of glitter.